Join EnggLib’s COEXIST Fun Run 2017 and help rebuild libraries and communities. The aim of the event is to promote the I Love My Library (ILML) Campaign and to raise funds for the benefit of the library’s outreach program. You may register via this link https://goo.gl/forms/ROXT65BsVs1V1Ngr1 or visit EnggLib for more details. 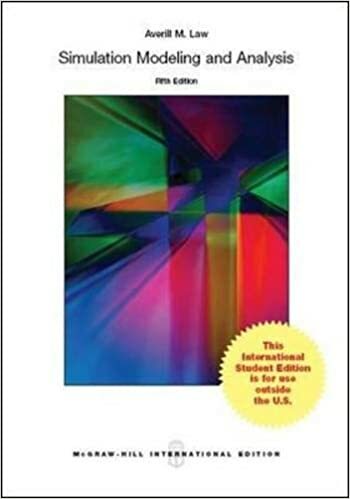 Simulation modeling and analysis, 5th Ed. Since the publication of the first edition in 1982, the goal of Simulation Modeling and Analysis has always been to provide a comprehensive, state-of-the-art, and technically correct treatment of all important aspects of a simulation study. The book strives to make this material understandable by the use of intuition and numerous figures, examples, and problems. It is equally well suited for use in university courses, simulation practice, and self study. The book is widely regarded as the “bible” of simulation and now has more than 100,000 copies in print. 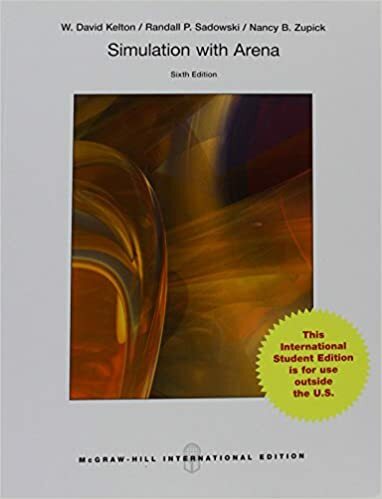 The book can serve as the primary text for a variety of courses; for example: a first course in simulation at the junior, senior, or beginning-graduate-student level in engineering, manufacturing, business, or computer science (Chaps. 1 through 4, and parts of Chaps. 5 through 9). At the end of such a course, the students will be prepared to carry out complete and effective simulation studies, and to take advanced simulation courses. A second course in simulation for graduate students in any of the above disciplines (most of Chaps. 5 through 12). After completing this course, the student should be familiar with the more advanced methodological issues involved in a simulation study, and should be prepared to understand and conduct simulation research. An introduction to simulation as part of a general course in operations research or management science (part of Chaps. 1, 3, 5, 6, and 9). Based on the author’s decades of industrial experience with Boeing, this book helps students and practicing engineers to gain a greater physical understanding of aerodynamics. 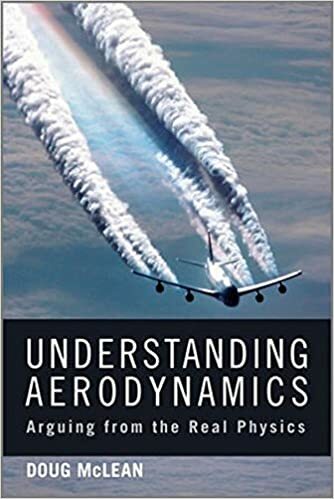 Relying on clear physical arguments and examples, Mclean provides a much-needed, fresh approach to this sometimes contentious subject without shying away from addressing “real” aerodynamic situations as opposed to the oversimplified ones frequently used for mathematical convenience. Motivated by the belief that engineering practice is enhanced in the long run by a robust understanding of the basics as well as real cause-and-effect relationships that lie behind the theory, he provides intuitive physical interpretations and explanations, debunking commonly-held misconceptions and misinterpretations, and building upon the contrasts provided by wrong explanations to strengthen understanding of the right ones. Provides a refreshing view of aerodynamics that is based on the author’s decades of industrial experience yet is always tied to basic fundamentals. Offers new insights to some familiar topics, for example, what the Biot-Savart law really means and why it causes so much confusion, what “Reynolds number” and “incompressible flow” really mean, and a real physical explanation for how an airfoil produces lift. Addresses “real” aerodynamic situations as opposed to the oversimplified ones frequently used for mathematical convenience, and omits mathematical details whenever the physical understanding can be conveyed without them. Simulation with Arena, 6th Ed. Simulation with Arena provides a comprehensive treatment of simulation using industry-standard Arena software. The textbook begins by having the reader develop simple high-level models, and then progresses to advanced modeling and analysis. Statistical design and analysis of simulation experiments is integrated with the modeling chapters, reflecting the importance of mathematical modeling of these activities. An informal, tutorial writing style is used to aid the beginner in fully understanding the ideas and topics presented. The academic version of Arena and example files are also available through the book’s website.